Website building has gradually become DIY rather than an outsourced task. 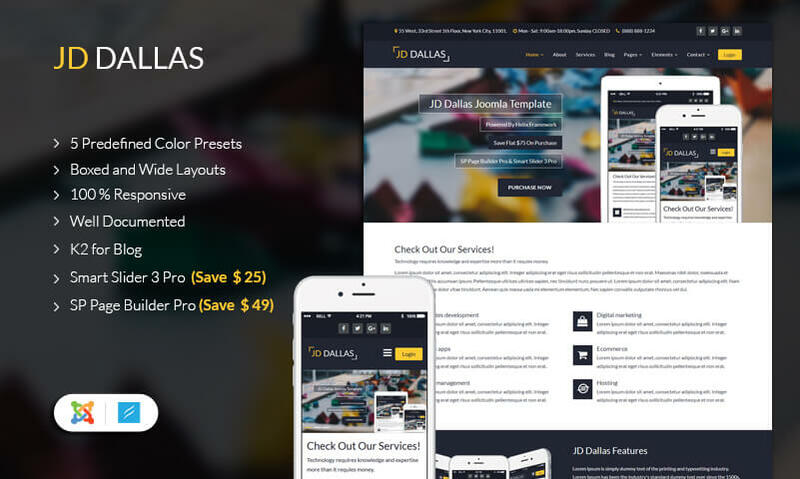 Hundreds of designing enthusiasts create new websites each day. While some of them are high end and extremely functional, others are the bare minimum. You may end up spending the same amount of time and money on two websites; yet end up with vastly different features. Knowing the best builder is not enough. 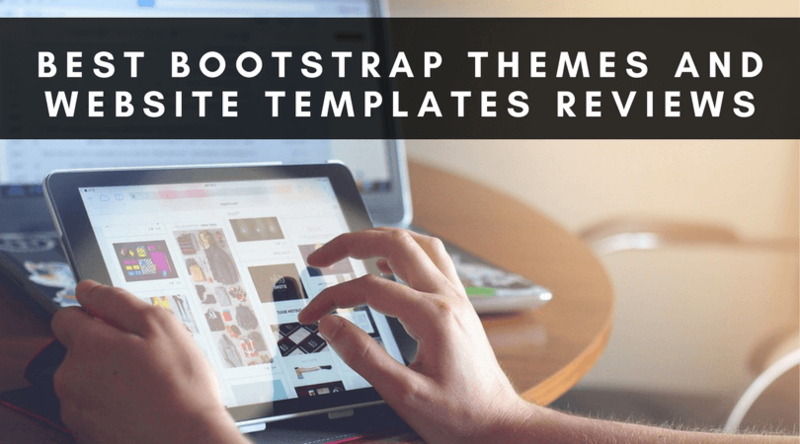 You need to know which template you must use to design your website. 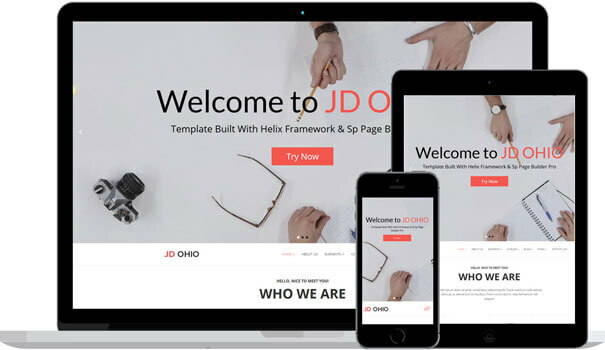 The latest templates designs have better compatibility with new features, connectivity options and customizations too. This is ideal for neo modernist photographers, who believe in the “less is more” concept. This minimal layout has parallax. It has a “pro gallery” look, which is chic and elegant. This is a great tool for an educated audience with a taste for Avant-garde art. It is current. It is social sharing enabled and you can sell all kinds of creations using the urban Photography template. Food, art, craft and fashion; you can sell anything you want on this template. This amazing free template features a universal CSS navigation menu, DMXzone supersized background images and advanced CSS animator. Whatever miracle your business needs, Studio 8 can make it happen. This is a classy, grunge themed template, which gives a modern spin to all content. 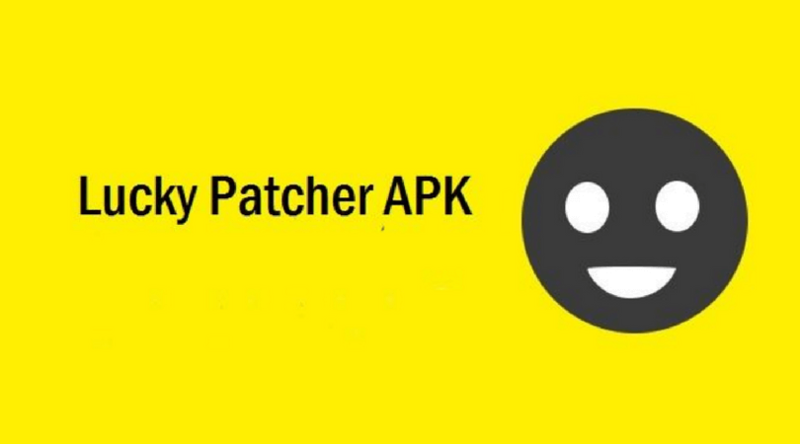 The new theme is compatible to all smartphones, tablets and desktops. It is cross browser friendly as well. You can personalize the items and add seller options as per requirement. It is ideal for design-noobs who have no idea about website building. Even if this is going to be your first website designing project, you can handle Studio 8 with ease. This theme has recently earned a Page Speed Grade A98%. This is a super smooth design with seamless integration of Google Fonts Library, Google Maps and animation. You can pick from a wide range of gallery options including carousel and slider. Revolution Slider is quite the must with every WordPress theme and this one comes with generation 5 slider with 100% responsive features. All you need is a little Dreamweaver CS+ knowledge to make your website smooth and professional. This is a posh online plant boutique website with a completely exclusive feel. This responsive website design is ideal for fashion, handcrafted jewelry and art boutiques as well. You can pick this template to share your creations with the rest of the world via social networking sites. Various shades of green add a fresh and diverse feel to this e-commerce template. 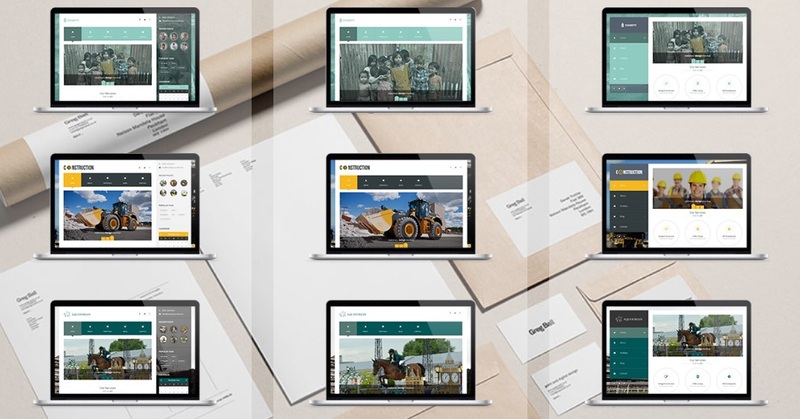 Uncode is a sophisticated, yet user friendly website template for all business enthusiasts. 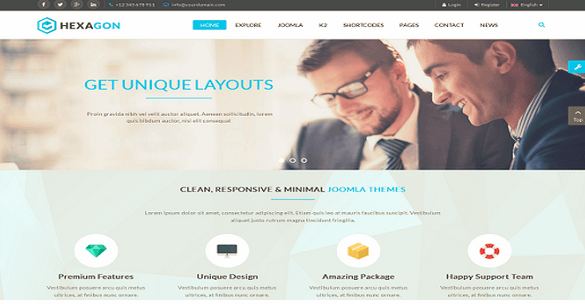 This highly responsive theme has a multi-use theme. With minor customizations, you can use this theme for a salon or a real estate. It includes features like a drag and drop visual composer, LayerSlider5, iLightbox and Revolution Slider. Staying in the limelight is easy as cakewalk, when you have Uncode on your team. 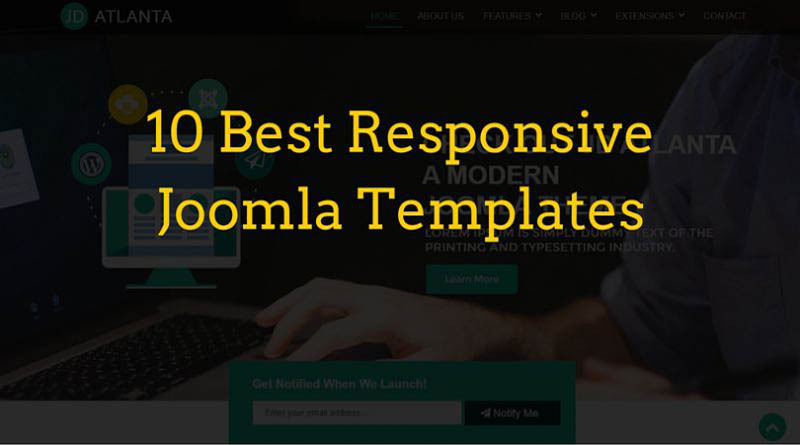 This pixel-perfect design is meant for all WordPress lovers who are looking to delve into finer details and functional flexibility. It includes blog options, showcase/gallery options and more. Simple & Elegant is truly quite simple yet functional. Adding to the minimal charm is the smart use of white space that keeps the layout clean and symmetric. It is quite an edgy design that peaks the interest of art enthusiasts and design aficionados. Simple & Elegant has been on the top of the 2017 WordPress template download list ever since its launch. It has over 300 options specially designed just for WordPress users. It seamlessly integrates a Mega Menu, Google Fonts Library, Google Maps, Visual Composer, Revolution Slider and beautiful galleries to display your collection. Easy WooCommerce integration is also a given with the new Simple & Elegant theme from the house of Withemes and Elite Author. 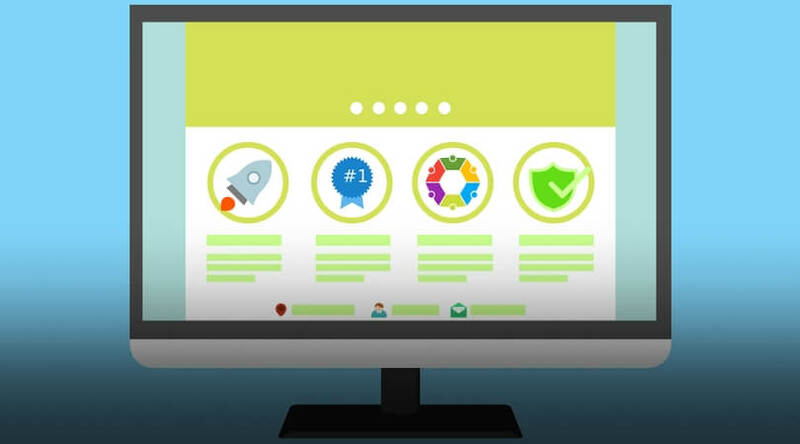 While building a website, your budget and expertise may be a deciding factor; but your website builder choice will decide the ultimate fate of your website. 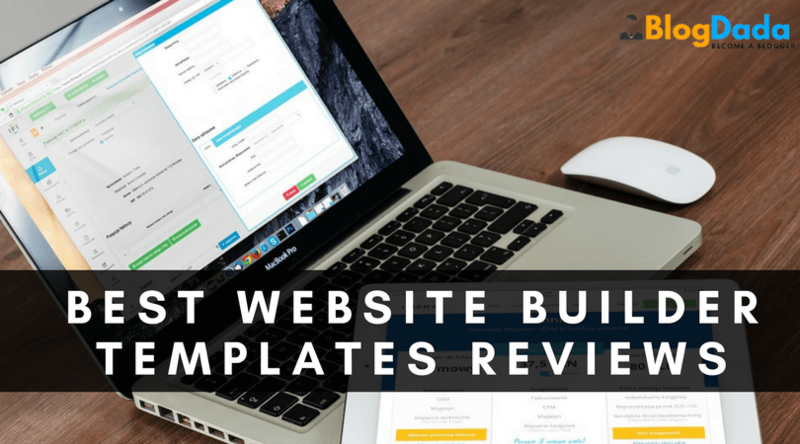 Here is our list of best cms website builder 2017. Most amateur builders love Wix and WordPress for a host of free plugins, add-ons and added features. The community and forum play a key role in the designing and functioning of websites on both these platforms. WP has the added benefit of being a wholesome CMS Platform for Blogging in addition to a website builder as well.